โทร 081-8991231 เวลา 9.00-16.00 น.ได้ทุกวัน จ.-ศ. 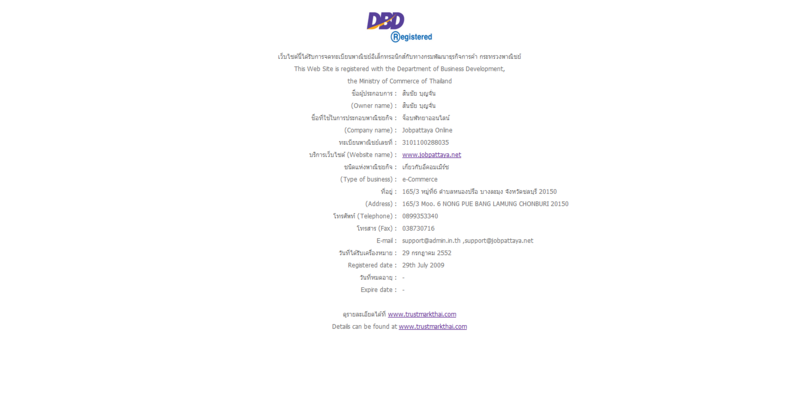 Contact : ฝ่ายบุคคล ติดต่อ จ.-ศ. 9.00-16.00 น. ผู้รับสมัคร : ฝ่ายบุคคล ติดต่อ จ.-ศ. 9.00-16.00 น. The Pattaya Loft Hotel by Compass Hospitality is a cozy accommodation in central Pattaya, located in the center within walking distance to the beach. A comfortable place to stay, we have 5 well-appointed and spacious room types, decorated in tasteful Thai motifs with relaxing and luxurious overtones. We also have various facilities for our guests’ convenience such as our 2 swimming pools with Jacuzzi where you can cool off from the sun and the Riya Spa where you can escape from your burdens and pamper yourself with our various massage and spa treatments. To ensure our guests don’t go hungry, we also provide buffet breakfast at Citin Café and also a la carte meals of both Thai and International dishes. Whatever your traveling needs may be, you can be rest assured that Citin Loft Pattaya is the ideal place to stay with quality service and warm hospitality from our staff.